Digital Printing for Wood Manufacturing: What and When? Formica Envision digitally printed panels. A number of decorative surfaces producers have been contemplating their approach towards digital printing as a change agent in their business strategy. 1.) What can this technology do for your business? 2.) Will you need to embrace the technology to ensure you keep up with customer demand? 3.) How quickly should you move to develop an offering as a profitable business. The broad field known as "industrial printing" includes the significant sector of decor papers and decorative laminates. Analog processes such as gravure printing dominate the reproduction process, but require longer runs. 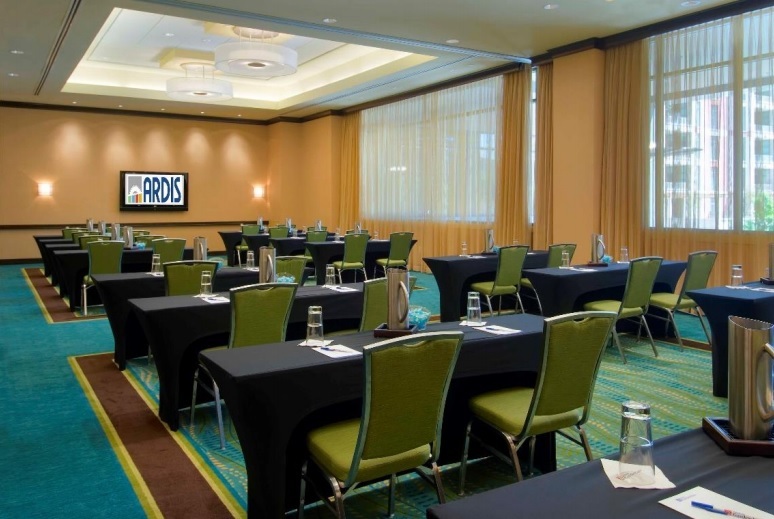 IWF 2014 is partnering with InfoTrends for presentations on digital printing for the wood industry at IWF. With IWF and Woodworking Network, InfoTrends is researching digital printing and its impact on wood manufacturing. Results will be presented at the International Woodworking Fair August 20-23 in Atlanta, and in the IWF Show Daily published by Woodworking Network. Decorative surfaces producers are now seeing an opportunity to adopt digital technology for reproducing the images on laminates. But it is in an earlier stage of adoption in the wood manufacturing industry. Panel producers who are aware of the technology remain on the sidelines, taking stock of technology developments. Prompted by many of the same market drivers that spurred the growth of wide-format inkjet printing in in-store display and other point-of-purchase markets, manufacturers are investing heavily in industrial printing technology. Now this same opportunity has arrived for industrial producers of decorative surfaces. The time to embrace digital technology in at least a measured way to ensure future proficiency may be at hand. To those unfamiliar with industrial printing, the vast range of products comprised by this field and the functional characteristics that are achievable can be staggering. Some of the more common industries where industrial printing takes place include automotive, construction materials, energy (including solar cells and printed batteries), printed electronics, original equipment manufacturing, consumer products, biomedical, and flat digital displays, but there are many others. However, among this range of application printing on decorative surfaces is one where printing has a long history involving print. Traditionally printed surfaces such as laminates, wood panels, trim elements and many more have been decorated using traditional printing technologies either directly onto their surface or by laminating a decorative material onto the surface. 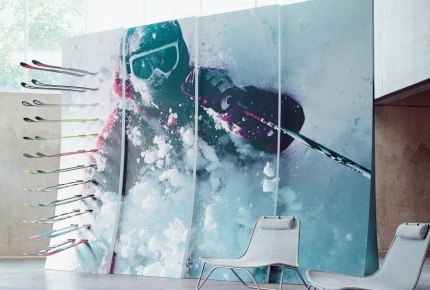 As products become readily available from a range of vendors we are taking stock of the trends and sentiment regarding the use of digital printing is a mean to creatively, and effectively decorate a growing range of panel surfaces. The International Woodworking Fair and Woodworking Network are partnering with InfoTrends to research digital printing and its impact on wood manufacturing industries, and to deliver educational sessions on the subject during IWF. 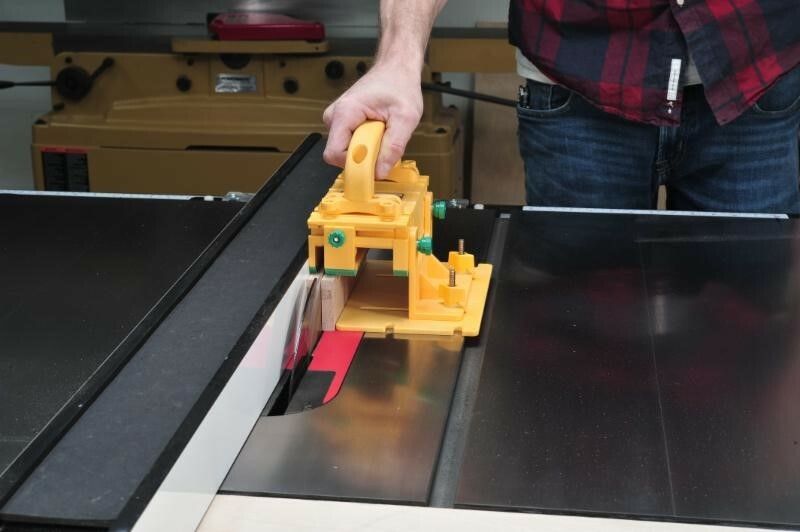 We will take stock of our industry and its use of digital printing to create new business opportunities and exciting new products, and look at digital printing's potential for the woodworking industry. Results will be published by Woodworking Network in the IWF Official Show Daily. Ron Gilboa is Director of Functional and Industrial Printing for InfoTrends, a Boston-based industrial research group.